A situation is developing that needs to be brought to your attention. 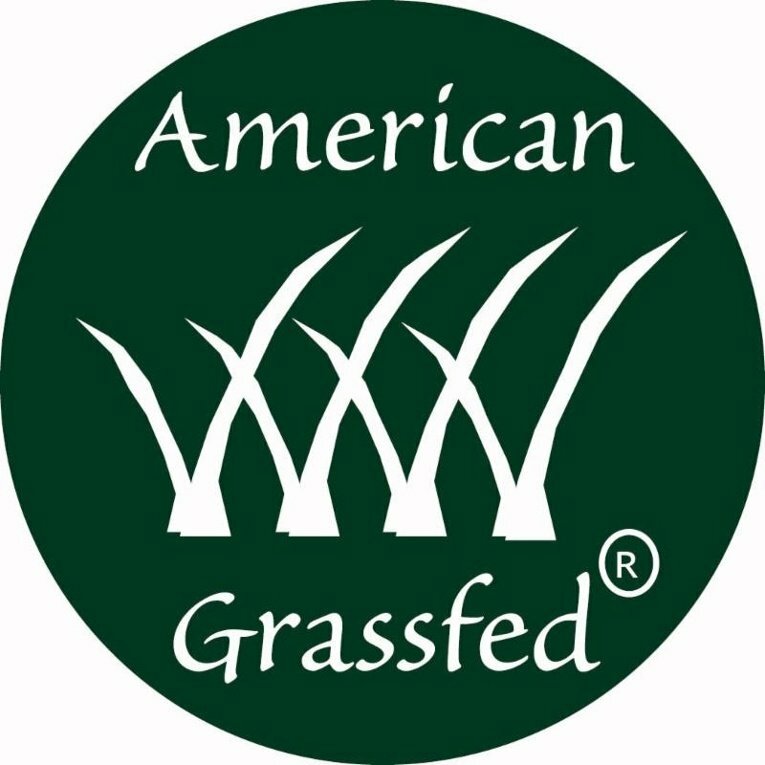 It could be economically devastating to producers of grassfed beef in the United States. What do grits and olive oil have in common? Not much. 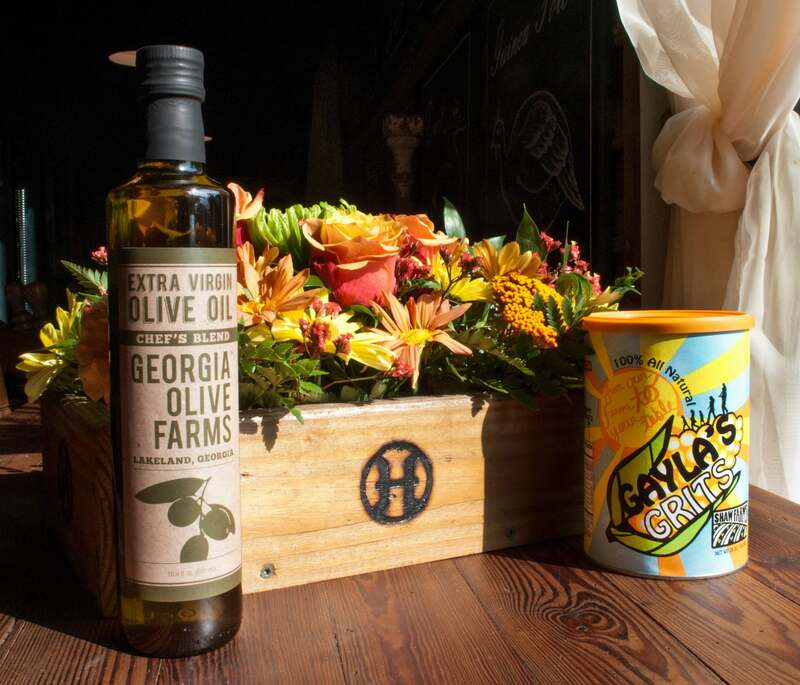 But if you ever find yourself in Lakeland, GA, you will come across two locally owned companies that lie a few miles from one another that break this mold - Georgia Olive Farms and Gayla’s Grits. In 1997, a natural twist on a traditional Southern food was born. 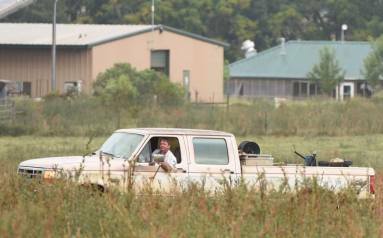 Kevin and Gayla Shaw began grinding natural white corn into grits for their own personal use. Their creation was a hit when they gave it away in Christmas gifts, so they decided to expand their market. Gayla’s Grits has always prided itself in keeping the integrity and quality of their grits 100% all natural. In keeping with this standard, non-GMO heirloom seeds are used to grow the corn that is used for their grits on their family farm. “I’ve always been easy going. There’s nothing I wouldn’t do to help you. That’s just the way I am”. 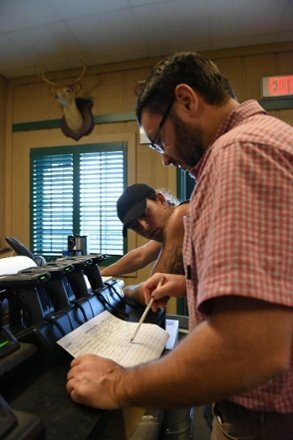 Meet David Taylor, jack-of-all-trades and Employee of the Month at White Oak Pastures. Read on to get to know David and why he’s so special to our farm. 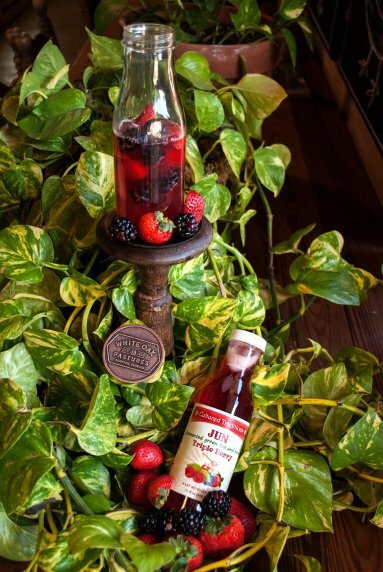 Located above Atlanta in Suwanee, GA is a locally owned and operated business called Cultured Traditions. Tanya and Charles Sharp bring their Russian tradition to the South with their variety of fermented foods. 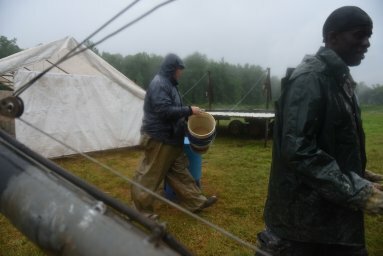 Historically, when growing fresh foods was not possible, people learned how to naturally ferment foods to preserve them for storage and use during the winter months. Over time, the health benefits became obvious, and have since been proven to be even more significant. For this reason, consuming fermented foods strictly for their health benefits is quite common. We love our composting operation that allows us to turn unsellable parts into something that enriches our land years down the road. Therefore, we made it our mission to figure out how to save, dehydrate, and sell some of these extra parts and pieces to our most loyal customers. Our Pet Chew Department came to life quickly and in full-force! We now save tracheas, esophagus’, feet, noses, ears, etc. 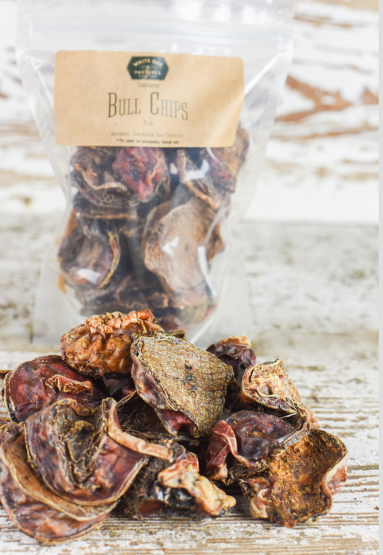 from all 10 species raised and processed on our farm, turning them into dehydrated chews. Our customers range from large pet stores in New York, all the way down to small boutiques in Miami, where your average animal lover just wants the best for their pup. Tell us a little about Whole Dog Market and what you do? 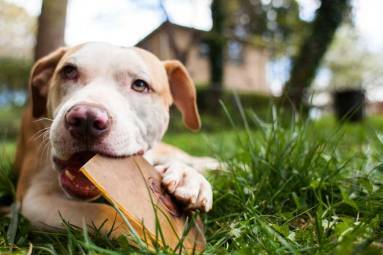 The Whole Dog Market is built on a customer focused experience. We have 4 retail stores in the Atlanta area and one in the Birmingham area. Our primary goal is to listen to our customers and help them find the best food in their price range. 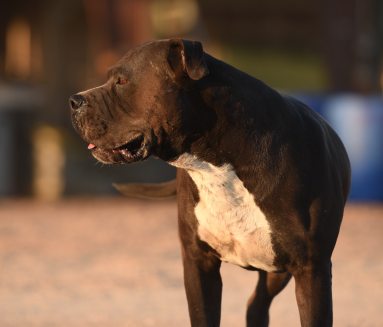 Food affects our dogs so much in terms of health and behavior that we start there. Our hand-picked food offering is free of soy, corn, and artificial colorings and dyes. We are extremely honored to be featured in National Geographic's new book "Big Chicken" by award winning author and journalist Maryn McKenna. Maryn's work has appeared in the New York Times, WIRED, the Atlantic, Scientific American and National Geographic. She is a TED speaker and specializes in food and public health policy. 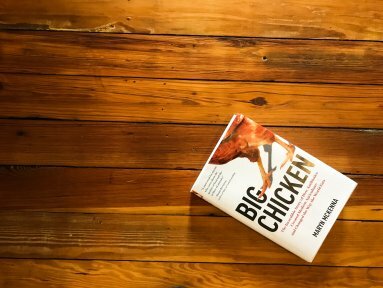 Maryn's book "Big Chicken" has already appeared in several prominent magazines such as the most recent publications of National Geographic and The Atlanta.